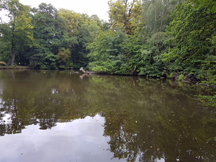 Barnet & District Angling Club has now joined the Enfield Anglers Council, this means we can now fish Woodlands Lake at Fortyhall, there are five other clubs in this consortium. 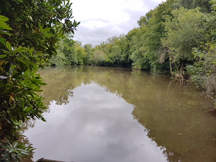 To fish this water you have to book with Mick Matheau 07956331612 before you go (best to book at least one day before you wish to fish) as only six members can fish at any one time (day, evening or night). 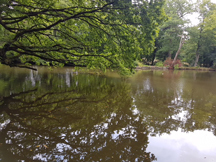 When fishing this water you need to have you Barnet membership ticket with you as well also need to fill in the Woodlands Lake Fishery card with your name and Address. There are about 30 pegs and the fish are Carp to mid doubles, also Roach, Bream and Pike.